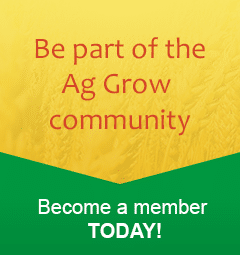 Collaborating with Northern durum program, funded by Ag Grow, NSW DPI and GRDC. Two sites (dryland and irrigation). 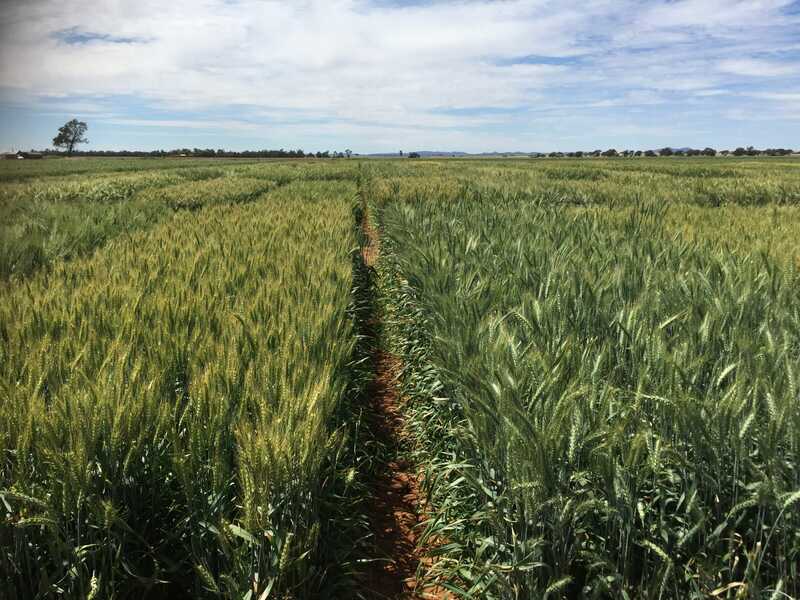 These trials aim to evaluate durum varieties bred specifically for very high (8-10t/ha) yielding irrigation targets for SNSW, and varieties bred with acid soil tolerance in a rain fed environment – both of which meet market quality specifications and achieve ideal plant structures in their environments.